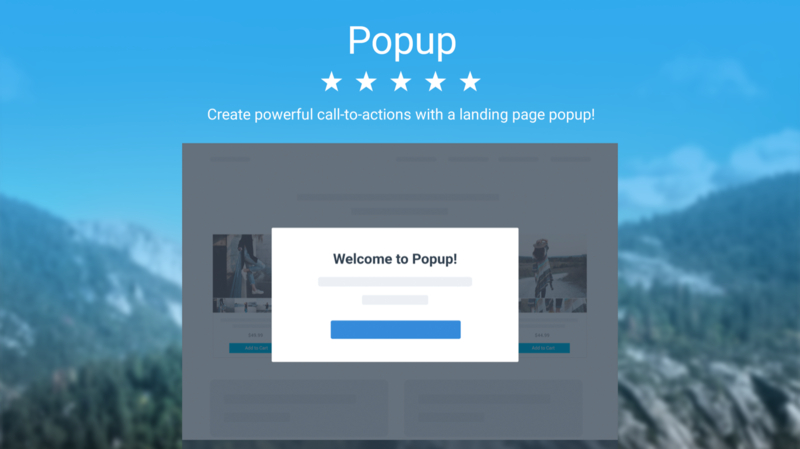 Convert customers at the perfect moment using POWr’s Popup plugin. Catch your website visitors’ attention at the right moment to promote sale events, newsletters, and more. 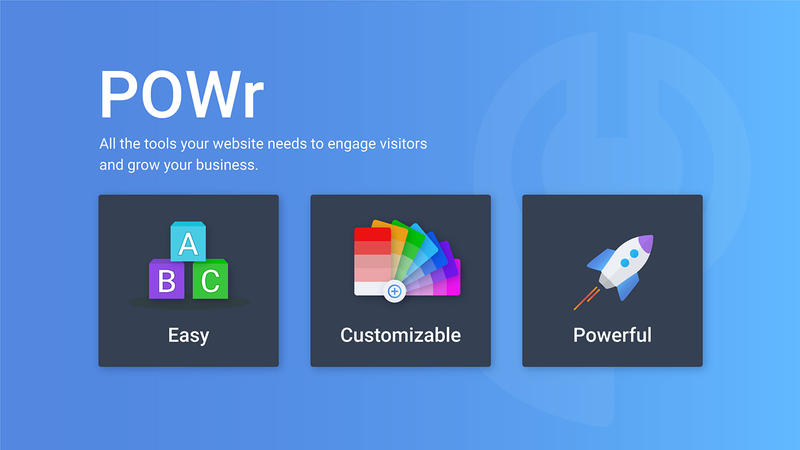 Embed signup forms (or any other POWr plugin) in your popup to grow your mailing lists. Reduce bounce rate by showing discount codes, surveys, and more when a shopper is about to leave your page. 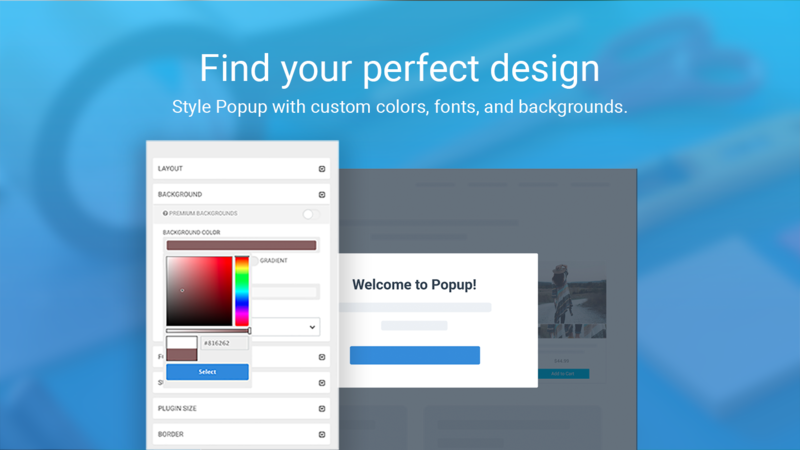 With custom fonts, colors and backgrounds you can make it yours! 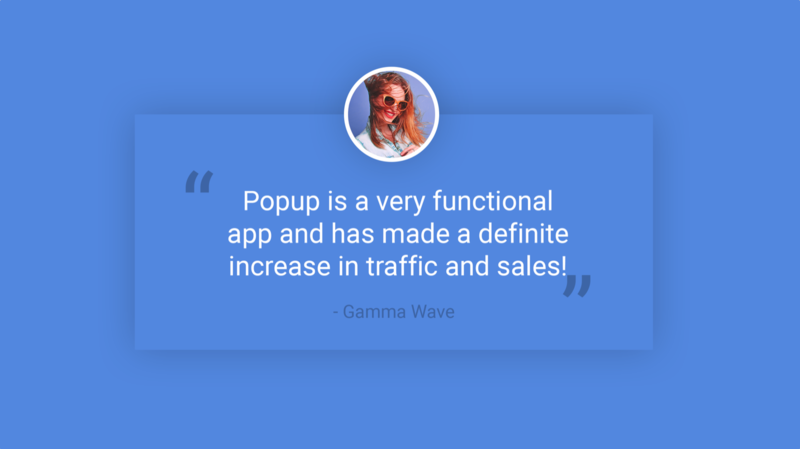 Popup is fully mobile-responsive so you can reach customers on any device. Get started for free or choose from one of our flexible upgrade options to unlock greater popup controls!